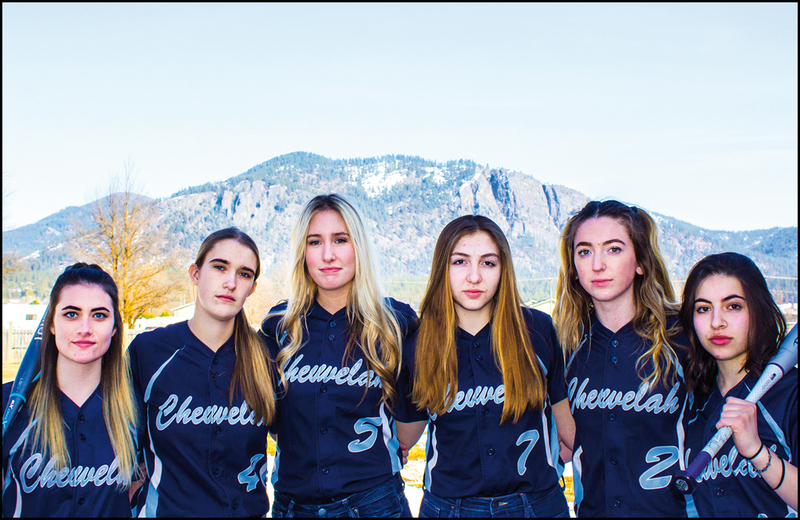 Chewelah softball as a program is pumping out the recruits! 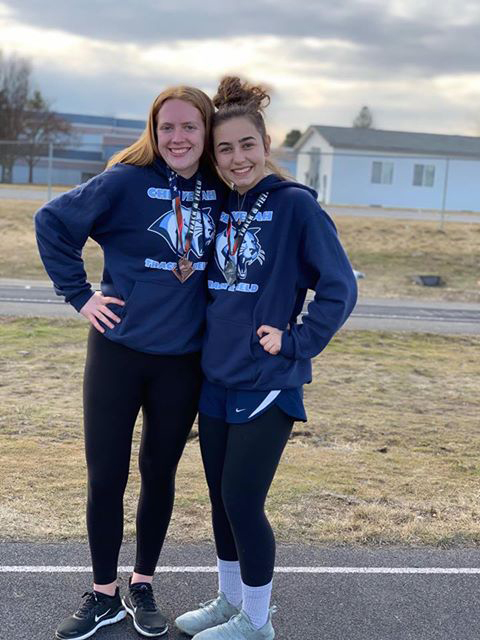 Not only did they become a regular sight at the State 1A Tournament, but players are starting to find themselves on college rosters more and more. 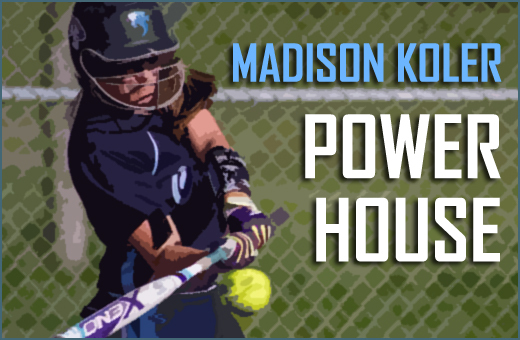 For Madison Koler and Kennedy Robison, the two are taking their talents to the NWAC League after being a force for the Cougars during their high school careers. 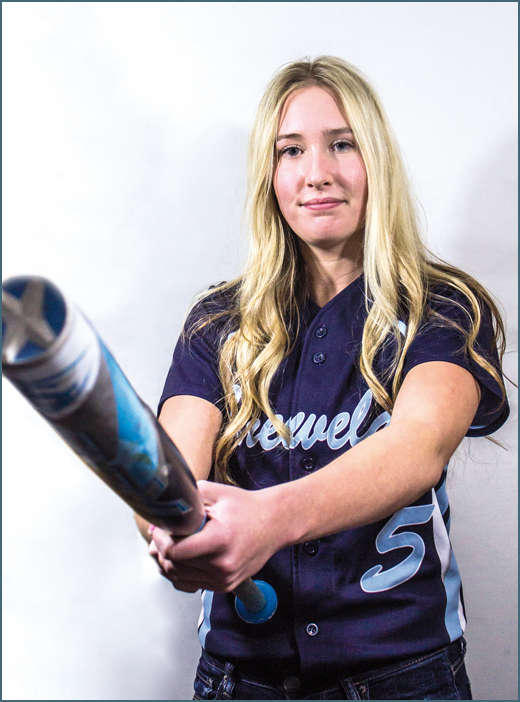 Chewelah headed up the road for a set with Kettle Falls on Monday and came back with two more wins in their pockets, downing the Bulldogs 6-2 and 4-1. In the first game, the Cougars pitching gave up a first inning run to the Bulldogs but dominated from there, keeping the Bulldogs off the board until the seventh inning. Meanwhile, the Chewelah bats did just enough to keep a slim lead before breaking out in the seventh for three runs to put the game away. Andrew Sweat pitched four strong innings for the win, getting seven strikeouts along the way. 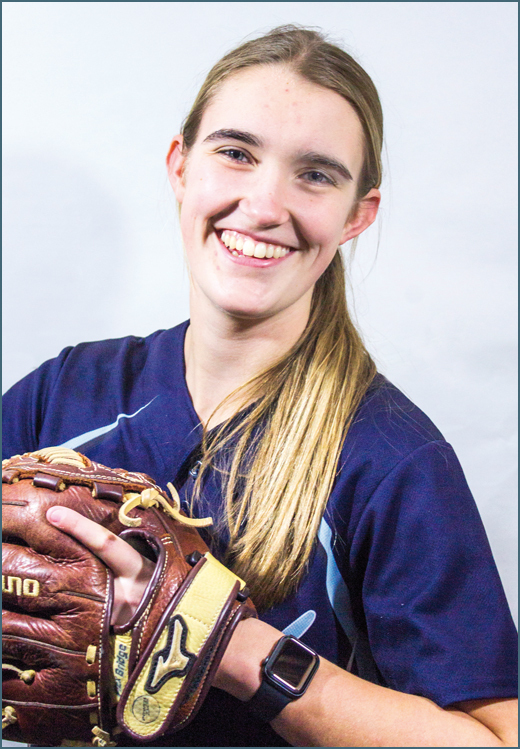 Sweat also pitched in on offense with two hits and two RBIs. He was helped by Zak Kubik’s two hits with a double and two RBIs. Johnny Larson also contributed three hits for Chewelah. Kettle Falls got doubles Boomer Prouty and Cade McKern to lead the team. Game two saw more excellent pitching for the Cougars, as Justin Rollis pitched six innings giving up just one run in the sixth and striking out seven over that time to get the win. Rollis’ counterpart was almost just as good. McKern pitched the complete game for the Bulldogs, keeping the Cougars off the board until they scored a run in the fifth, but three more for Chewelah proved to be McKern’s undoing on the mound as he picked up the loss. Jake Jenneret provided the offense for Chewelah, going two for three and scoring a run in the win. 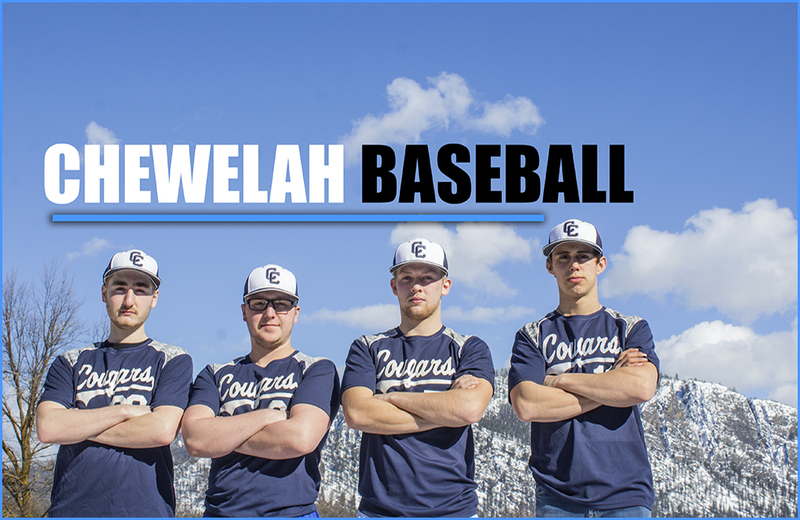 Chewelah (5-3, 3-1) takes on Northwest Christian April 11 for a road doubleheader starting at 12 p.m.
Kettle Falls (1-5, 1-4) gets two at Reardan April 16 starting at 2 p.m.
Natalie Rose-Sheppard and Haven Rainer helped lead the Cougars to a third place finish in Deer Park. 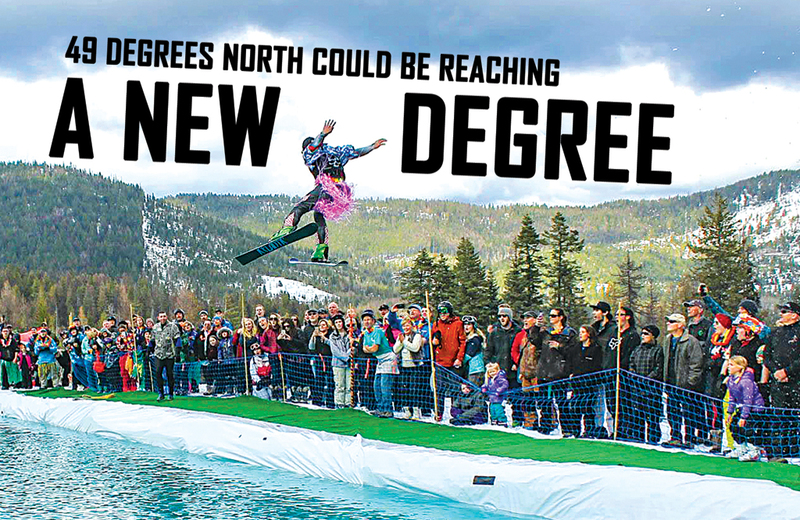 With very little preseason to prepare thanks to a snowy March, the Cougars were thrown right into the frying pan against a St. George’s team that made the state tournament last year. 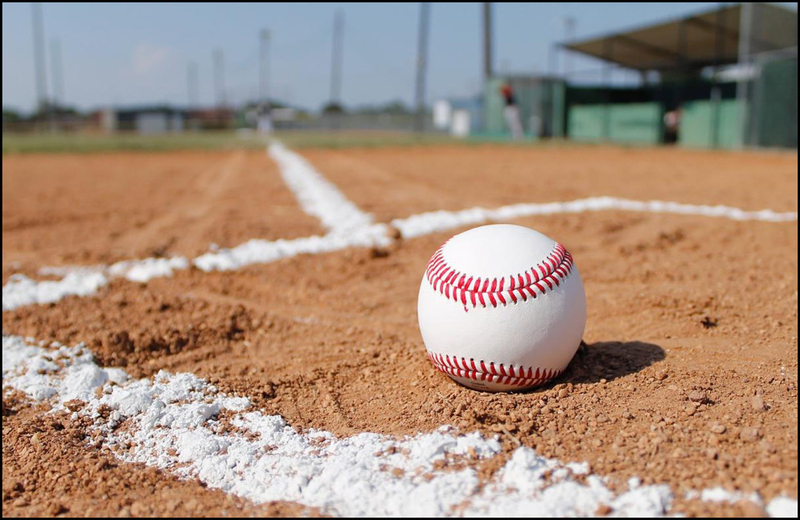 Chewelah, however, did some burning themselves splitting with the league favorites, losing the frontend 8-6 and winning the nightcap 15-5 on Friday in NE 2B North Division baseball action. This without young Andrew Sweat, one of the team’s best pitchers who rolled his ankle the previous day.